Previous Post My Top 12 Baby Essentials! VERY CUTE!! 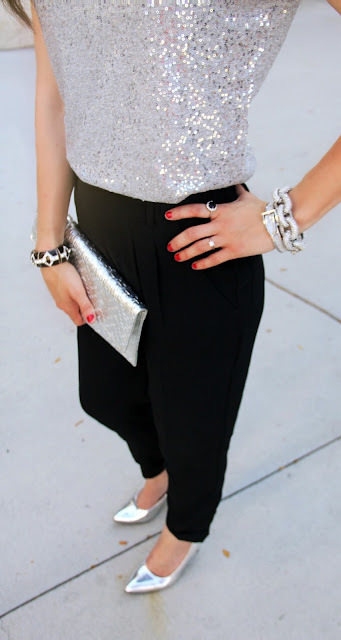 I love this look. 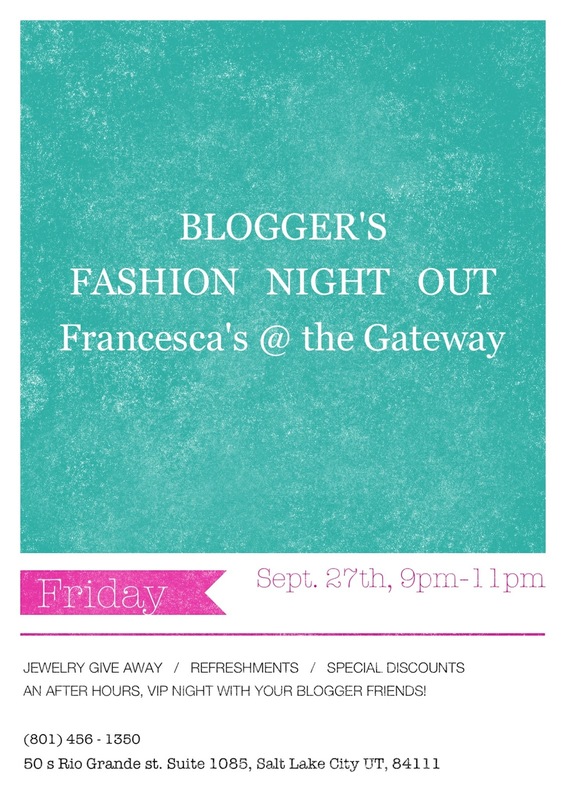 Wish I was a blogger so I could come to this event!